AFE have been developing and manufacturing smaller and in some cases, more complex single and combined wavelength products for many years. This case study has been chosen to demonstrate AFE’s approach in finding the right solution for the challenge. 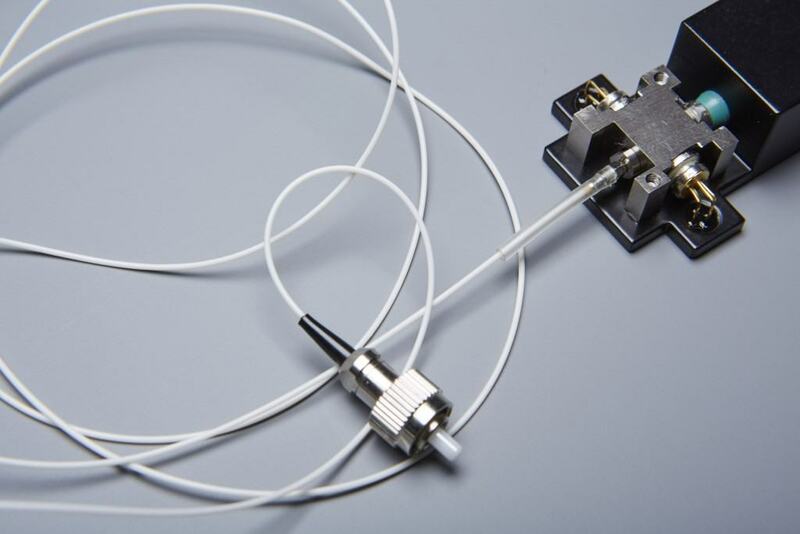 A customer wanted AFE to investigate a possible solution for 3 TO Can devices (lasers) of different wavelengths, housed and aligned into a single singlemode fibre, in as small a package as possible. 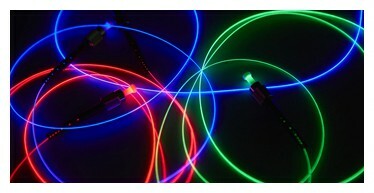 Additionally, the customer required a specific drive current by which to achieve a specific output power. AFE first researched device manufacturers and providers against the wavelengths, drive currents and output powers required to achieve the customer requirements. Using optical simulation tools, AFE combined the devices and the assessment of any lensing and filters required, to build up an optical solution. The optics layout was incrementally improved through further rounds of simulation to manage the losses in the assembly and meet the required power output levels. Once the layout was defined to meet the requirements, the mechanical design of the housing took place, minimising as far as possible, the size of the components. A further stage was reached by experimenting with lensing and device orientation to increase output power further. At each stage of this process the customer is not only updated on progress but consulted to ensure agreement with design direction. AFE has a well established correlation between its simulation models and its aligned and manufactured solutions, therefore prototyping at this stage can be undertaken in the knowledge that customer samples can be ordered at this time also. More recently AFE have been developing and prototyping triple combiner products with high power visible lasers and integrated cooling.